Heartburn, despite sometimes being mistaken for a heart attack, actually having nothing to do with the heart. It is a mild to severe pain that occurs within the esophagus. The lining of the esophagus, which is much more delicate than the lining of the stomach, can get easily irritated when acid creeps up into it. Thus causing the burning sensation in the chest. 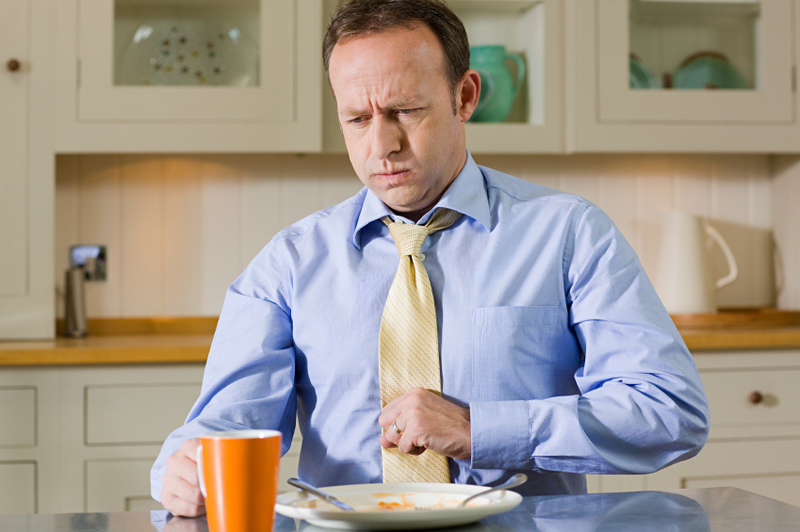 Heartburn is quite common and usually occurs after eating. Mild, infrequent heartburn can also be treated with medications like antacids. If you take antacids more than several times a week a doctor should evaluate you. Your heartburn may be a symptom of a more severe problem like acid reflux or GERD. 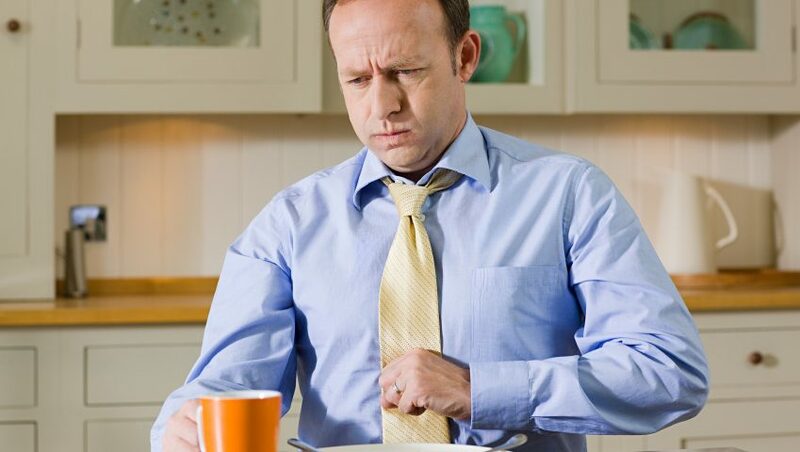 Acid reflux feels a lot like heartburn but there’s a bit more to it. A circular muscle called the lower esophageal sphincter (LES) joins your esophagus and stomach. This muscle is meant to tighten your esophagus after food passes to the stomach. If this muscle is weak or doesn’t tighten properly, the acid from your stomach can move backward into your esophagus. This is known as acid reflux. Symptoms resemble heartburn but can also include cough, sore throat and an unpleasant taste in the mouth. GERD is the chronic form of acid reflux. It’s diagnosed when acid reflux occurs more than twice a week or causes inflammation in the esophagus. Additional symptoms of GERD can include bad breath, tooth damage, dry cough, trouble swallowing, and asthma. GERD is a chronic condition where doctors start to examine long-lasting habits and parts of a person’s anatomy that could cause GERD. People at risk can include those who are obese, smoke, drink alcohol, or are taking medications known to weaken the LES. If you are living with GERD and are interested in participating in a new clinical study, we want to hear from you! Give us a call at 212-480-3333 or read more here : https://www.manhattanmedicalresearch.com/current-studies/gerd-2/ .